. 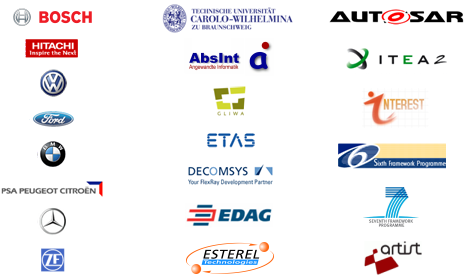 :: ALL-TIMES / Partners / Symtavision ::. In automotive, quality and reliability are of highest importance. Mastering timing and performance are key for reliable, cost-effective electronic systems. Symtavision provides advanced solutions for timing analysis, verification and optimization of embedded real-time systems, with more than 10 years of research and industry experience in this field. 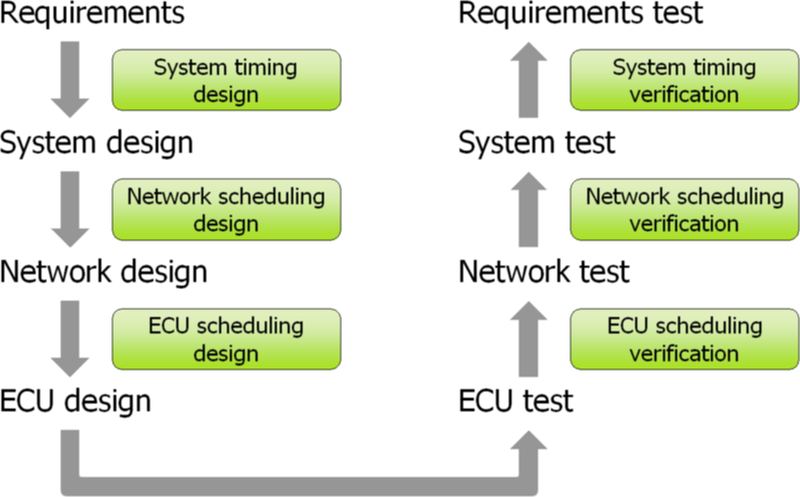 Symtavision helps software designers, network and system engineers, architects and integrators to understand and debug, verify and optimize system timing and performance — from early-stage estimation to final verification. Symtavision’s unique scheduling analysis tool suite SymTA/S is used for timing budgeting, scheduling verification and optimization for ECUs, bus/networks and complete integrated systems.